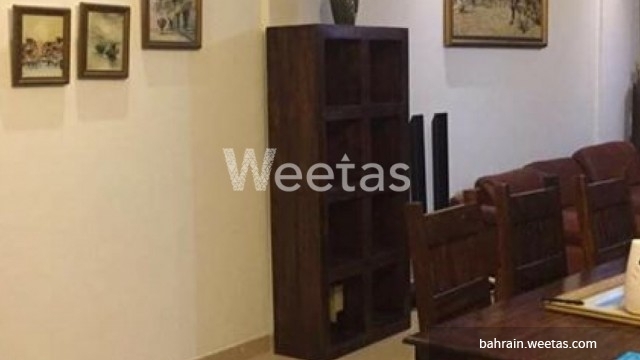 A unique and fully furnished flat located in a premium location in Juffair available for rent. 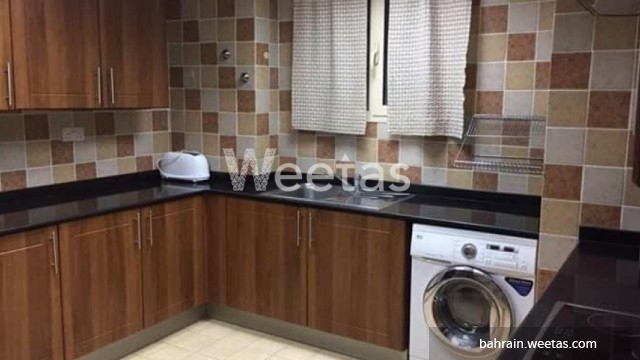 This apartment comprises 3 bedrooms, 2 bathrooms, and 1 closed kitchen. 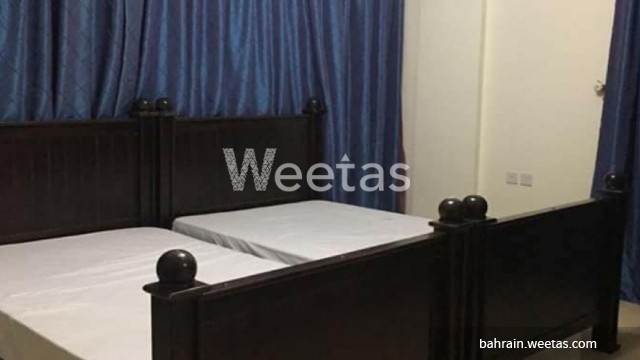 All rooms are well furnished and equipped with all needed house appliances. The building has a wide set of amenities including fitness gym, squash court, swimming pool, car parking, internet, and other. 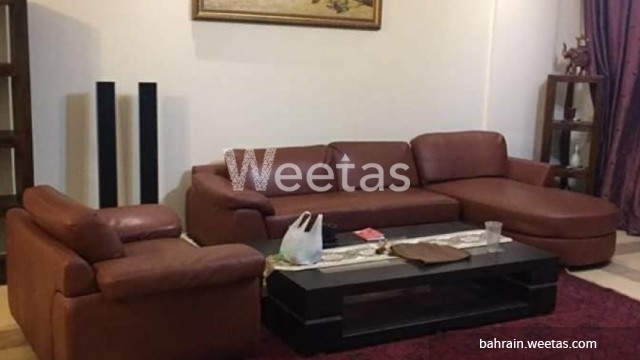 Price is BHD 600 per month. Call us for more details. 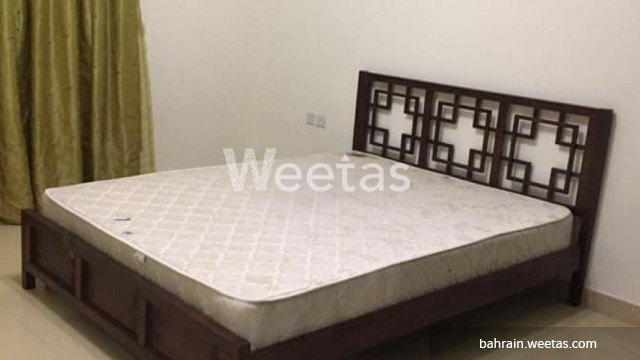 This property costs 24.1% less than the average 3 Bedrooms Apartments in Juffair area.